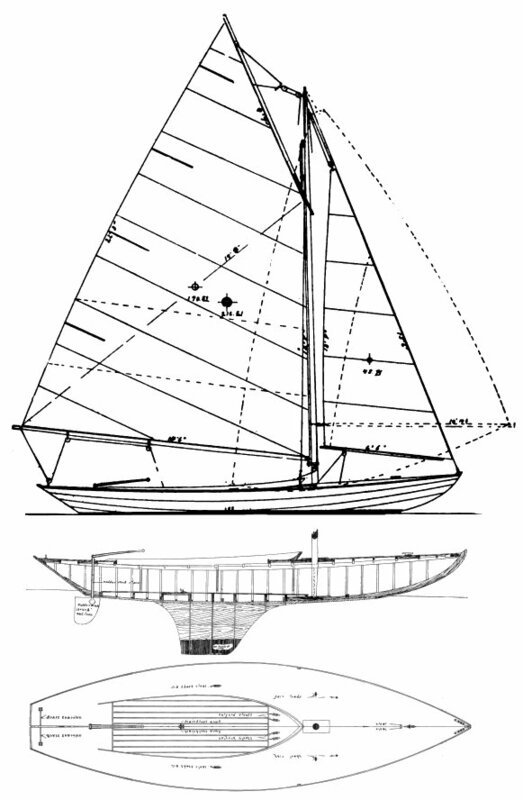 Commissioned by the Detriot Yacht Club in 1915, for racing within the recently formed Interlake Yachting Association. The first 5 were built by the designer at Swampscott, Mass. Price without sails: $205 FOB.